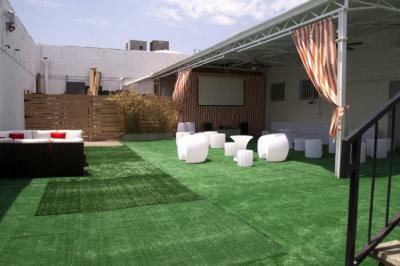 Los Angeles – Hostels in Los Angeles. Maps for Los Angeles, Photos and Reviews for each hostel in Los Angeles. 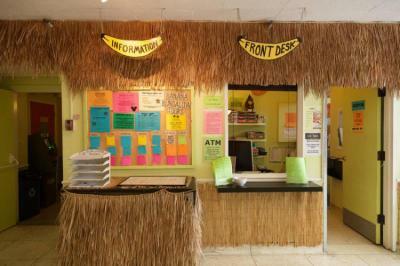 Looking for a hostel in Los Angeles? Look no further, all the good deals in Los Angeles are on Dorms.com. Like thousands of other people every month, book your hostel securely at the best price in all neighbourhoods of Los Angeles. 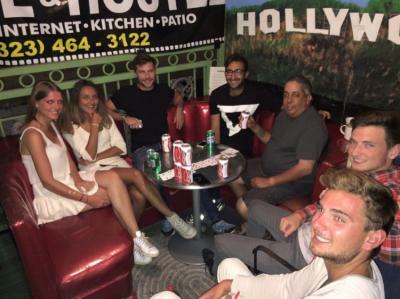 On this site, you can easily find a hostel downtown, in a trendy neighbourhood; a hostel in the student- university district, close to bus or train stations, airports or major attractions of Los Angeles. 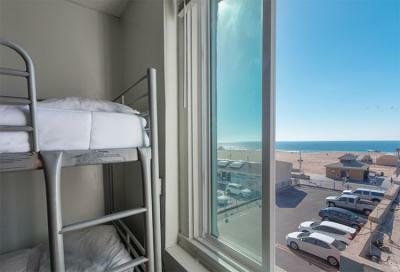 We are close to the Great Western Forum, Hollywood Casino, Venice and Santa Monica Beach. Major Shopping Centers, Restaurants, Fast Food Restaurants, Liquor Stores, and Pharmacies. The staff was not welcoming or rude. We arrived around 11pm and the staff barely looked at us when they were talking to us. Minimal communication. Glaucous places (the common bathroom directly overlooking two beds). We did not know where the breakfast was served, no information was transmitted about it during the check in. Apart from a tablet stealing in my bed ... Everything went well. For a really low price, this hostel is quite recommendable.